Cheap smartphones aren’t janky, flimsy devices. The best budget phonescomprise some of our favorite devices around, and they prove you can get great performance and good looks without paying flagship prices. For budget connoisseurs, Motorola’s G-range has always inhabited a special place — and the Play models are the cheapest of the cheap. 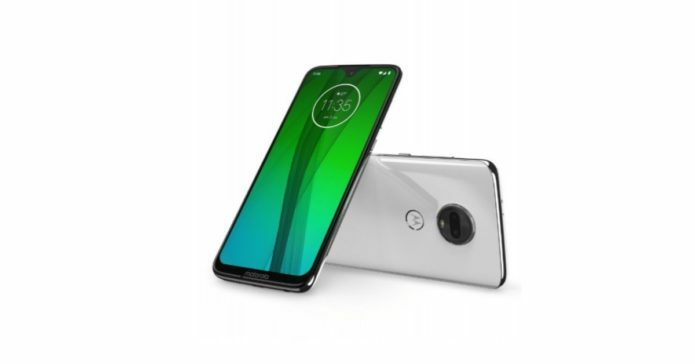 The new Moto G7 Play is the latest in this range, and it packs a powerful new processor and a swanky updated design to tempt those who want to spend a little less money.